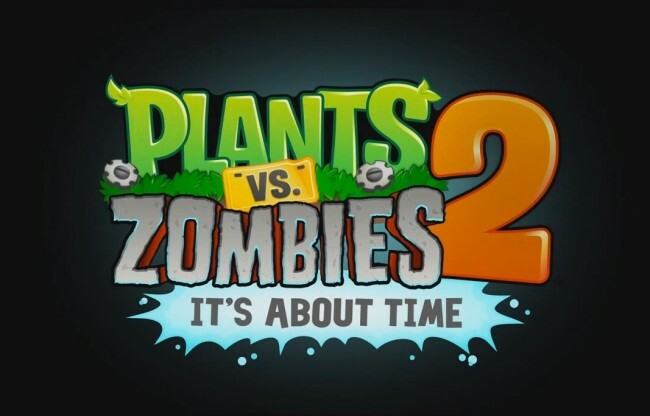 According to an EA rep that spoke with the Australian Android news outlet, PvZ2 is coming soon! The full global release of Plants vs. Zombies 2 for Android will launch shortly. Once it finally hits the US, you can rest assured we will let you know. We have been waiting quite some time for this, and are especially less patient considering there was apparently some behind the scenes shenanigans with Apple and EA Games. Shame on you both.